Pink Pure Ointment is a paw and care anoint, which many of the world's best musher swear by. 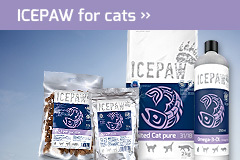 Closes cuts very quickly and is easy to spread even at high minus degrees. 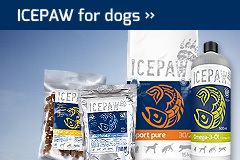 Ice, snow, litter and loose chippings can strain the paws of our animals especially during the cold season. 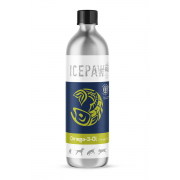 ICEPAW therefore came up with this "special paw ointment", which should contribute to the well-being of our dogs. 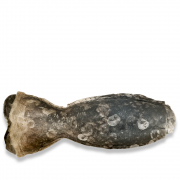 It contains valuable care products such as wool wax, avocado oil and panthenol. 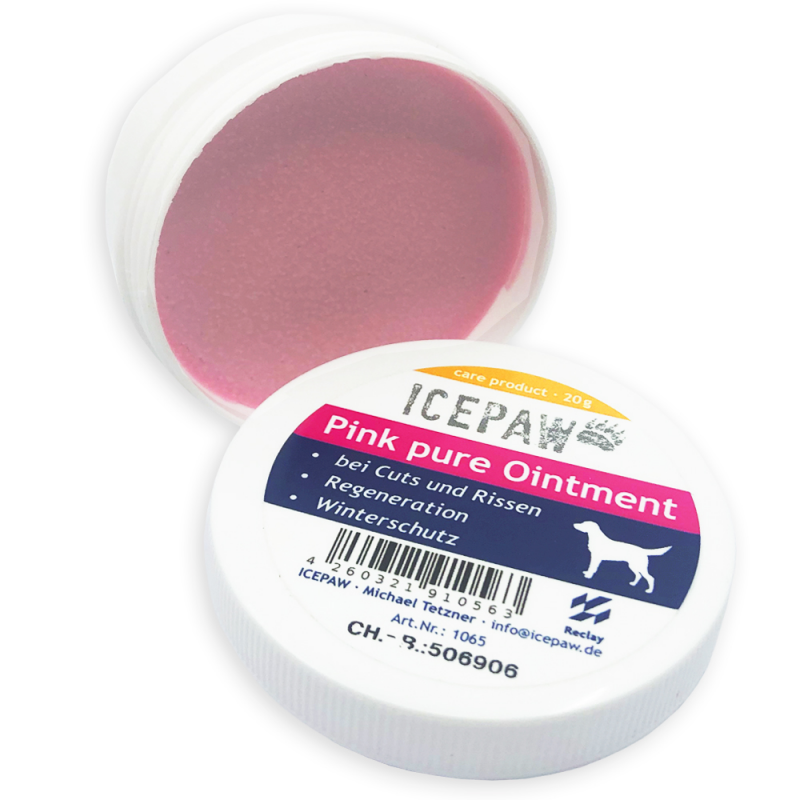 Pink Pure Ointment is absorbed quickly, there is also a protective layer on the paws. Apply several times thinly as required. 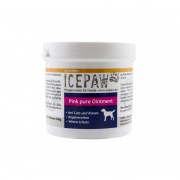 The ointment can also be used as protection for the prevention of bad weather conditions.